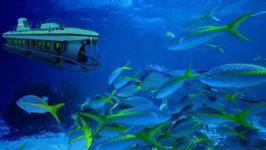 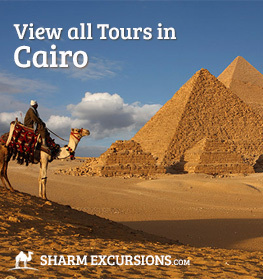 The night-life, miles of beautiful white sandy beaches, crystal clear waters and massive range of tours and excursions available make Sharm El Sheikh Egypt's most popular tourist resort. 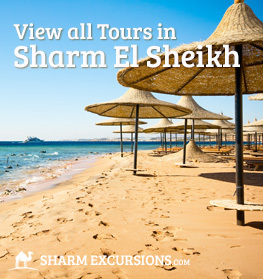 You've made a great decision booking a holiday to Sharm El Sheikh, with so much to do you're guaranteed to have a fantastic time! 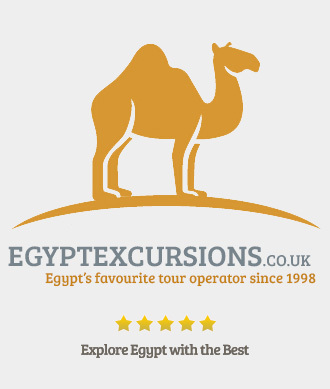 Egypt Excursions offer a massive range of tours for UK holiday makers in Sharm El Sheikh, from zooming around the deserts of Sharm El Sheikh, swimming with dolphins, riding a banana boat and even visiting the other magnificent city's of Egypt - most notably Luxor and Cairo. 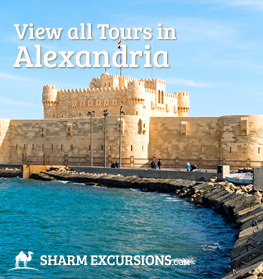 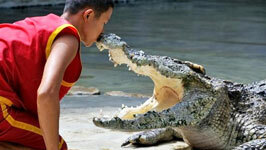 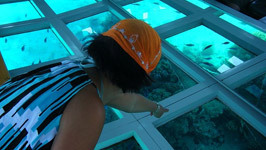 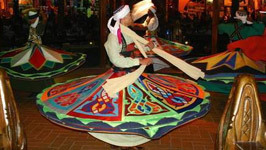 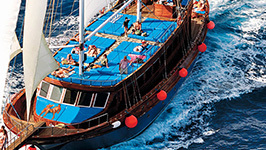 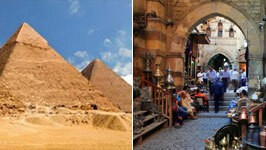 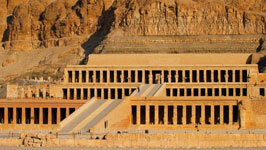 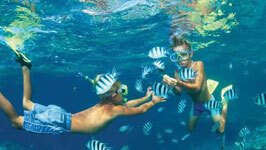 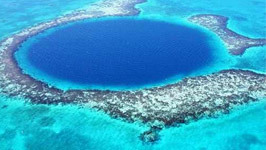 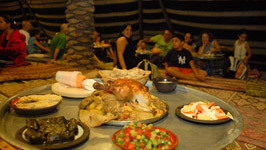 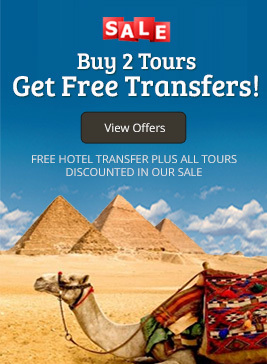 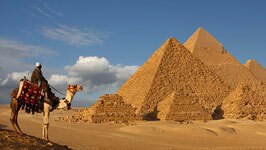 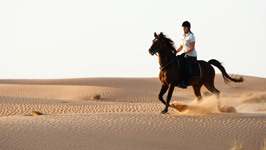 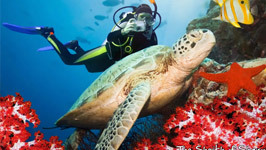 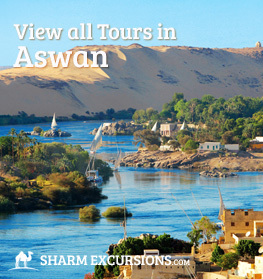 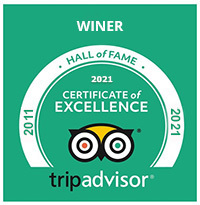 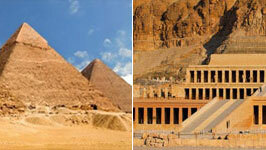 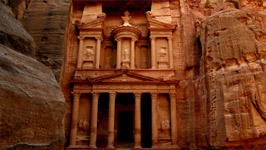 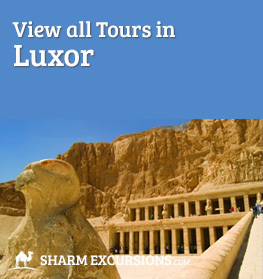 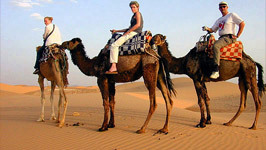 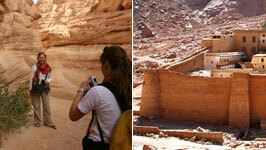 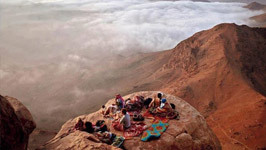 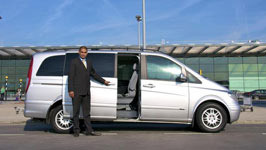 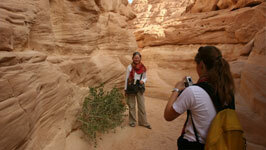 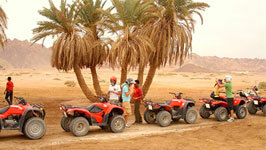 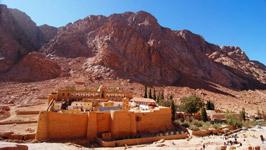 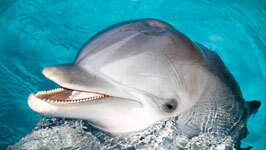 Our most popular tours from Sharm!